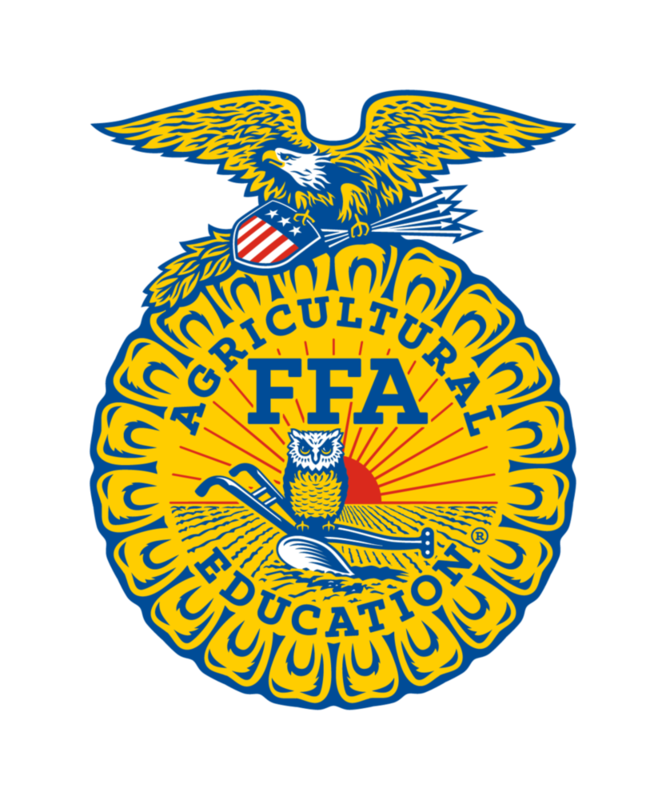 Last week, FFA students went to a conference in Indianapolis, Indiana. They left on October 23rd and returned October 29th. At the conference, students went to leadership workshops, explored the Expo Center, went to sessions, and looked at college and career options. The students in attendance were Tobin Moore (senior), Corben McCallum (junior), Rebecca Owens (senior), Kaitlyn Kent (senior), Lauren Bergner (sophomore), Jillian Hunter (junior), Tristen Roll (sophomore), Xander Speicher (sophomore), Taylor Hendrix (senior), and Cash Adler (junior). Ms. Brown, the agriculture teacher and sponsor of FFA in Holyoke, escorted them on the trip. Rebecca Owens was one of the many that went and had a great experience! Rebecca has been in FFA all four years of high school. She joined FFA to learn more about agriculture and to gain skills that would last her a lifetime. Rebecca said that best part of the entire trip was seeing all of the FFA jackets flooding the streets of Indianapolis. She encourages everyone to join FFA because not only is it super fun, it also opens up many new doors for your future.